I.I. Chundrigar Road Road was the financial and commercial center of the city. Named for John McLeod, Deputy Collector of Customs during the 1850s, it was later renamed as I. I. Chundrigar Road, after Pakistan’s 6th Prime Minister (1957). I.I. Chundrigar is located in the financial hub of Karachi, Pakistan. 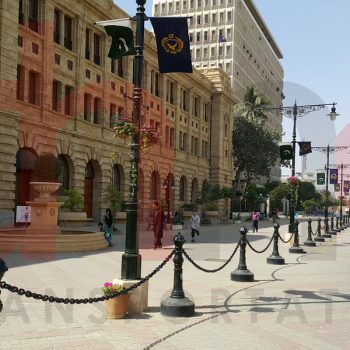 The Karachi financial area is the largest in the country, referred to as “Pakistan’s Wall Street”. In 1963, Habib Bank Plaza was built on this street which remained the tallest building of Pakistan until 2005 which is then replaced with MCB Tower. A variety of entities existed here including government offices, banks, airlines, commercial companies, General Post Office (GPO), Pakistan Railway Divisional Headquarter, Karachi Stock Exchange and Central Telegraph Office. Due to presence of major trip attraction buildings on I.I. 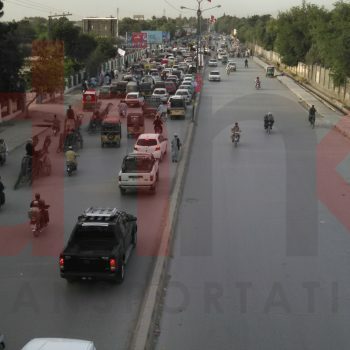 Chundrigar Road, it is the work destination of major proportion of working class of Karachi. 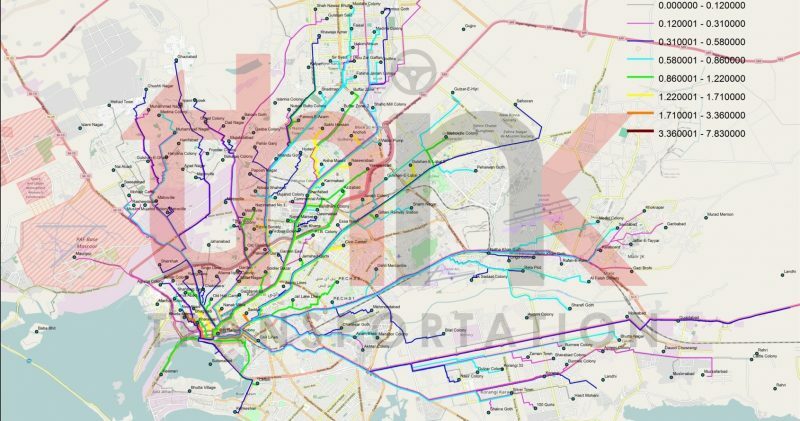 Think Transportation conducted this study to estimate travel demand of new shuttle service and proposed potential shuttle routes to major trip originating zones from I.I. Chundrigar Road. Copyright © 2019 Think Transportation (Pvt.) Ltd. All Rights Reserved.